Another great year producing one of Europe’s leading conferences on ecology , wildlife and nature. After filming and live streaming the 2017 Tree Conference we were asked back this year to look after the stage, speakers and the video content for Tree Conference 2018. We were tasked with running seven speakers and a number of power point presentations over the day. We made sure all the speakers and the content was ready a few days before hand and generally made sure all aspects of the talks, content and live performance went to plan and to budget. As well as running the stage we also looked after filming and video production. 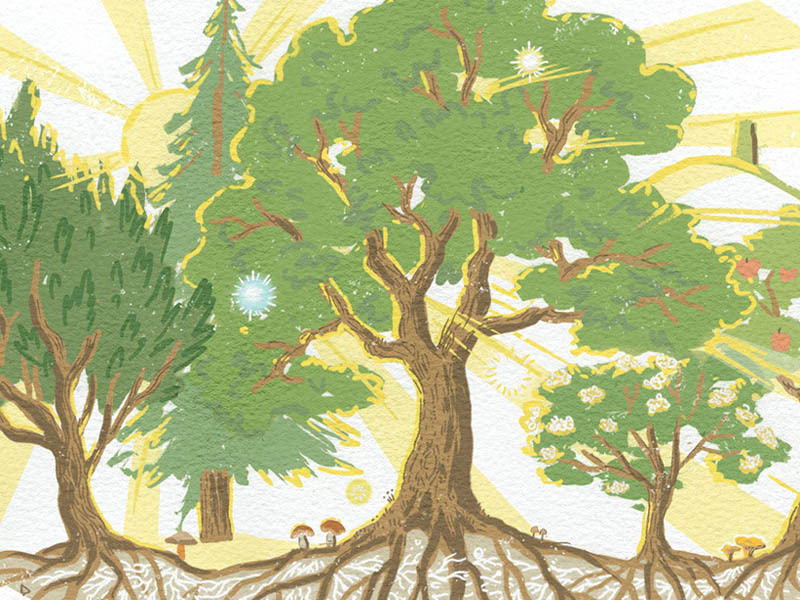 Here is a link to the panel talk involving some of the UK’s leading experts in Trees and ecology. Please share with others who have a passion for ecology, wildlife and the planet. We love working on events that really inspire and engage people to think outside the box so this event was loads of fun. If you need help in stage management, event design, festival production, event management, Event PR or artist liaison please do get in touch. 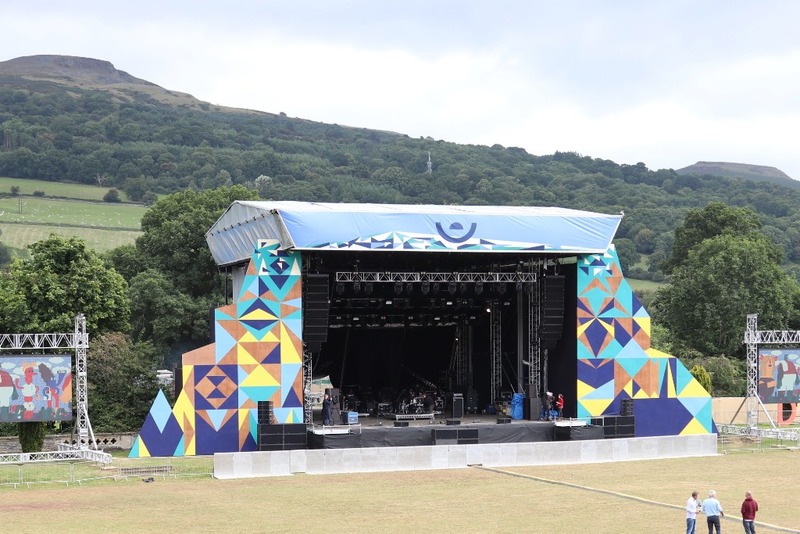 Greenman Music Festival – Great view from the office!